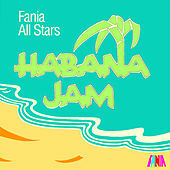 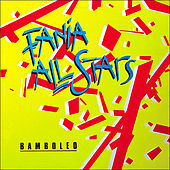 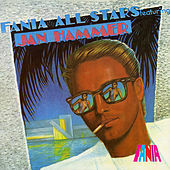 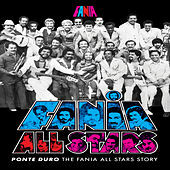 Fania was the New York City record label that first and foremost promoted Salsa as a new musical form. 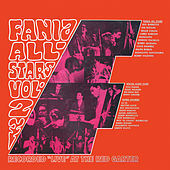 In 1970, they organized a weekend of concerts featuring most of the artists on the label playing long jams, or "descargas," of their hits. 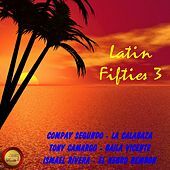 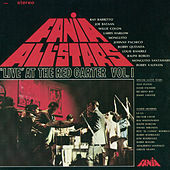 Ray Barretto, Celia Cruz, Willie Colon, and Hector Lavoe were joined by Eddie Palmieri, Tito Puente and other notables all under the direction of flautist/arranger Johnny Pacheco on the historical recording Live at the Red Garter. 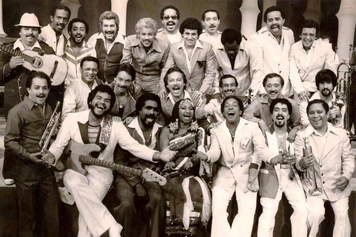 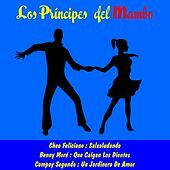 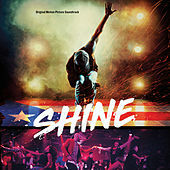 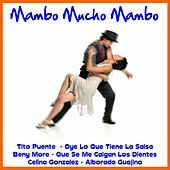 Their second outing provided material for the Live at the Cheetah record and the cult classic film Our Latin Thing, which powerfully documents not only an amazing show, but life in the Latin barrios and the nascent Salsa culture circa 1971. 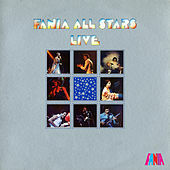 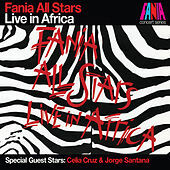 The Fania All-Stars went on to pack Yankee Stadium in the Bronx with African guest artist Manu Dibango, and played to an enthusiastic audience in Kinshasa, Zaire prior to the Muhammed Ali - George Foreman fight. 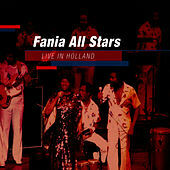 Numerous studio crossover albums that featured jazz and pop guest artists followed these historic performances, but only the live recordings remain as classics.